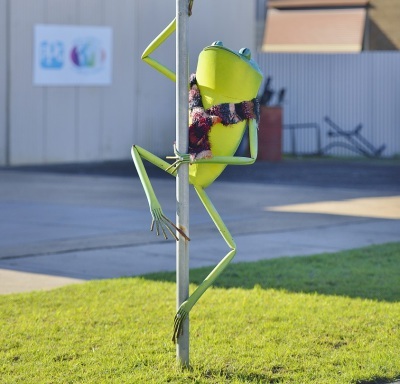 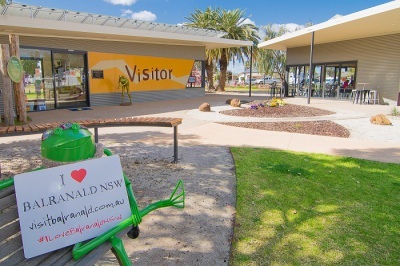 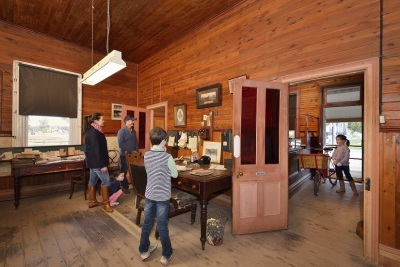 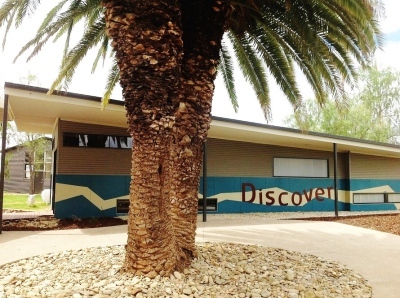 LOCATION: Commence at the Discovery Centre pricinct at 83 Market Street, Balranald and see the Visitor Information Centre Staff who will provide further details of the trail. 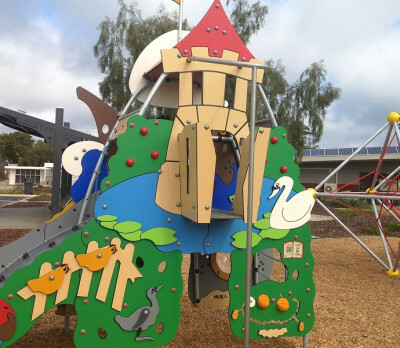 The Discovery Centre Playground boasts some state-of-the-art equipment including a number of interactive elements. 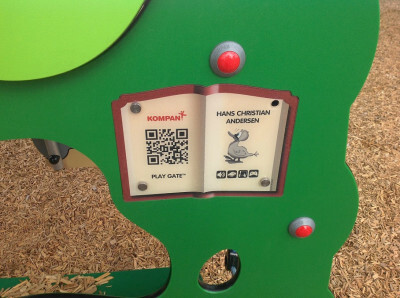 For example, the “Pirate Ship” equipment has a QR coding component where parents and children can scan with their smart phones and tablets for interactive and educational games and stories (see below). 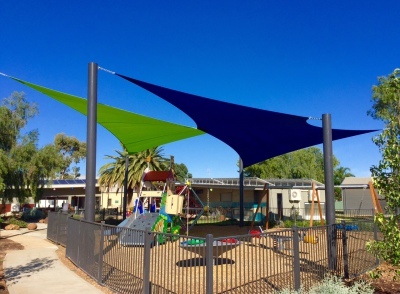 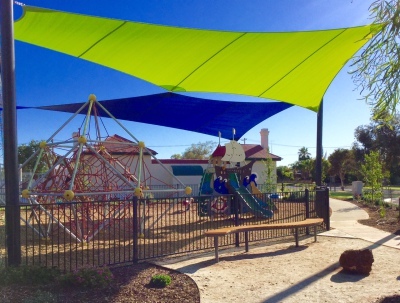 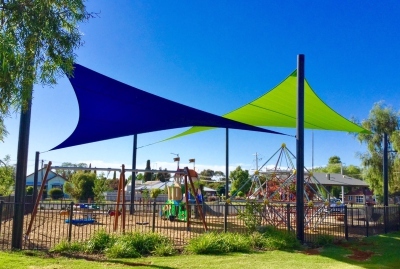 The playground is also protected from the sun with shade sails covering the playground area.....Ideal stop for children to play. 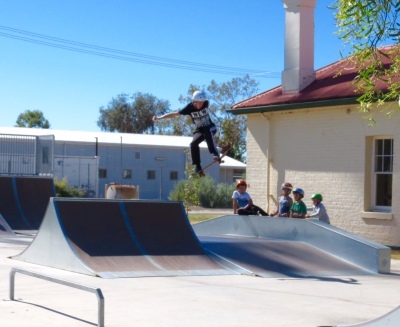 The Balranald Skate Park is the latest and exciting new addition to the Discovery Centre. 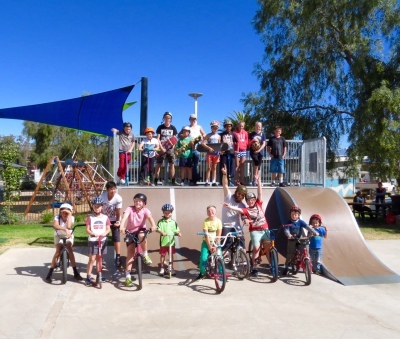 It has been a real community and Council collaboration in bringing it to fruition. 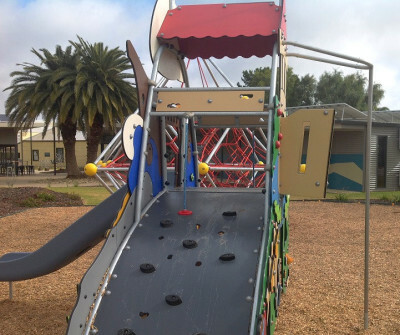 Since its construction it has been a huge hit with both the local and visiting youth and families. 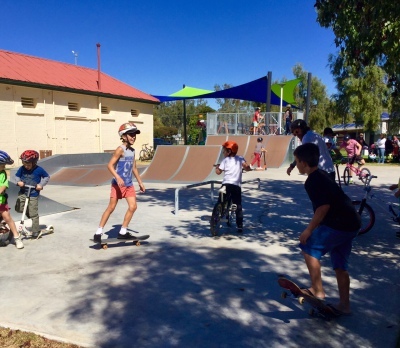 The Skate Park is located next to the Discovery Playground. 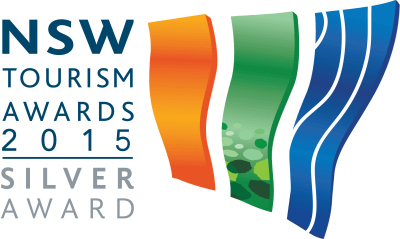 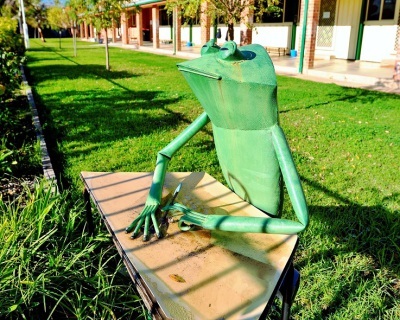 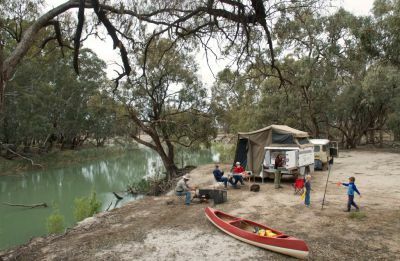 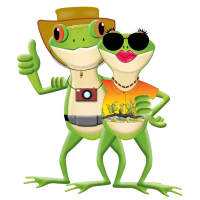 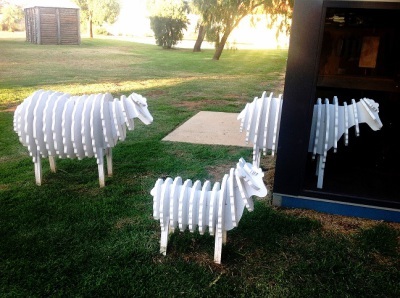 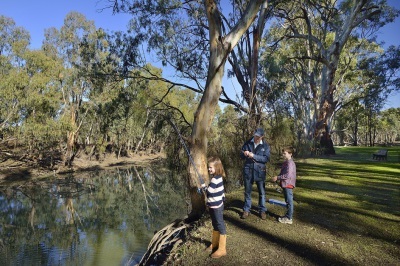 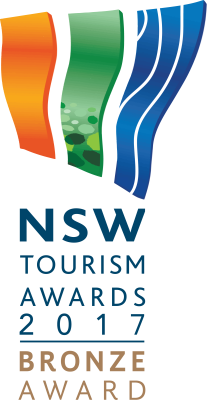 This makes Balranald and surrounds the ideal place for family fun on and/or along the rivers. 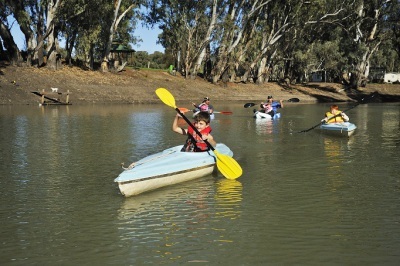 Whether it be boating, fishing, canoeing, kyaking there's a family adventure waiting for you! 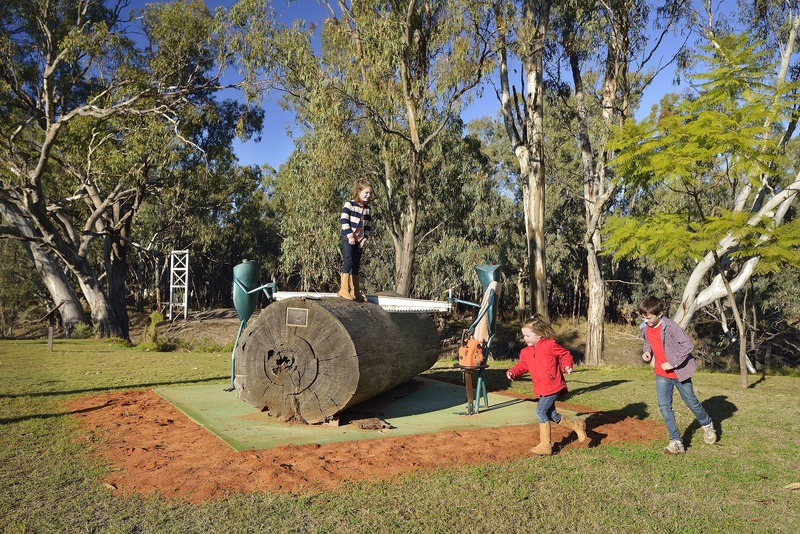 INTERACTIVE FUN AT THE PAVILION! 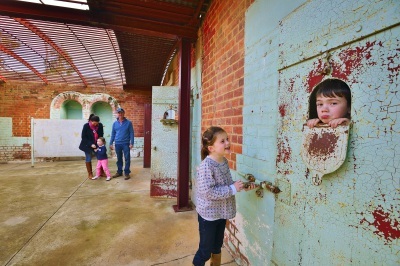 To access the Old Gaol and the Museuem please see the staff at the Visitor Information Centre at the precinct for a key. 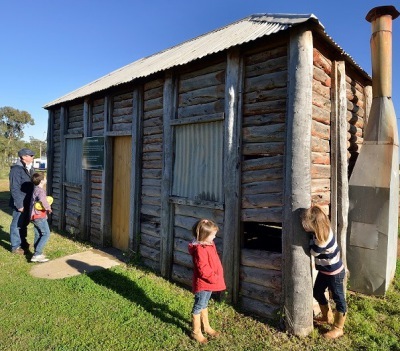 The Wintong School can only be viewed from the outside at this stage.